Last minute rushes are common with students on campus. Sometimes they are self-inflicted while others are genuine. One of the common victims that fall prey to limited time is essays since they require lots of research to come up with the perfect topic to write on. 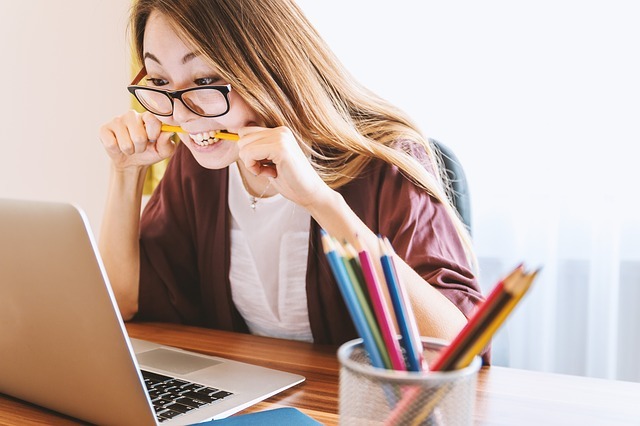 This is one of those difficult situations to navigate, but what should you do when you have limited time to complete an essay? Perfectionism doesn’t exist. Human is to error and the moment you understand this, the better you’ll become. To be perfect means taking all your valuable time to perform an in-depth research on the given topic, to understand and internalize the topic, write an outline that’ll qualify as an essay, writing the actual essay and editing it for the tiniest mistake. Time is if the essence here and even if you had all the time in the world to do all that, you’re still bound to make mistakes or omit an important detail. Therefore, forget about perfectionism and focus on the main aspects of the essay. Stress reduces mind-effectiveness and functionality. This is the last thing you want, especially when you’re pressed for time. Yes, you might be a bit stressed due to lack of inspiration or limited resources, but it’s important to remain calm. Take some chamomile tea to calm your nerves and breathe normally. This should help you clear up your mind for the task ahead. Any help from anyone or anywhere will go a long way in completing the essay on time. You can get help from friends or roommates or from online resources. The latter also offers find essays online free which you can use as reference material. What’s more, after you’re done writing, you can use free tools to check for plagiarism as well as editing and proofreading to save you time. This step is often overlooked by many students, but the effect it has on the quality of your essay is tremendous. Creating a clear outline allows you to organize your thoughts in a systematic manner to allow for smooth flow of ideas. With an outline, you have a rough idea of what you’re about to put down on paper. The only thing remaining is to fill in the gaps. Without an outline, you’ll simply be trying to fill a blank page, thus resulting in loss of morale and thereafter procrastination. Your research will depend on how much time you have at your disposal. However, don’t take more than 30% of the total time. It won’t be the type of research you wanted, but time is not on your side. The only thing you need at this point is an overview of the topic, a number of supporting statements and how you can expand on them. This where you just write and nothing else. Pour your thoughts and write anything that comes to your mind. Don’t worry about editing the text, there’ll be plenty of time to do that. Don’t interrupt your thoughts by overthinking them. Regardless of how much you’re pressed for time, never ever send in your essay without editing and proofreading it. This step is as important as any other and you shouldn’t overlook it. Editing ensures smooth flow when the reader goes through the essay. You wouldn’t want to come across silly typos or incomplete statements while reading another essay, now would you? Sending in your essay on time is always a relief. It brings a sense of accomplishment. However, you don’t always have to fight against time when writing your essay. It can interfere with the quality of your paper. Therefore, it’s important for you to always try and allocate more time for writing the essay. Nevertheless, if you find yourself in such a situation, you can use the tips in this article.